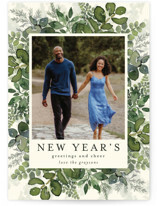 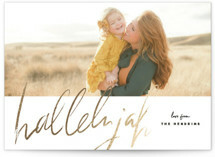 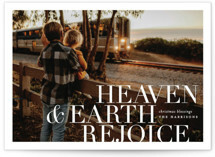 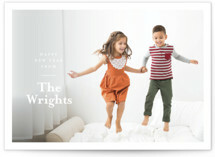 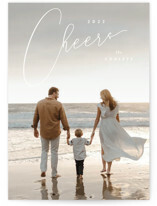 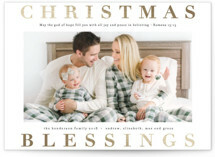 Bless your friends and family this holiday season with gorgeous, religious Christmas cards from Minted. 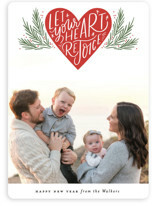 Tis the season to celebrate the true meaning of Christmas and although the food and gifts are the nice, it is the time to focus on wishing our loved ones well and spreading kindness. 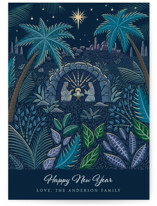 Sending a religious Christmas card is the perfect start to doing just that. 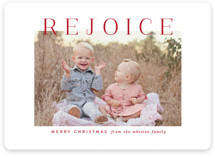 Remind your friends and family how happy you are to have them in your life with a custom blessing for them to display on their mantel all season long. 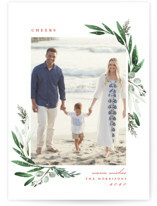 Our luxurious Christmas card designs have been created exclusively for Minted by our global community of independent designers. 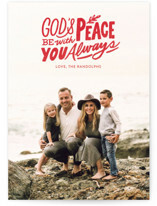 So, you definitely won’t be seeing these unique Christmas cards anywhere else. 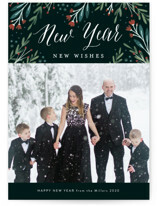 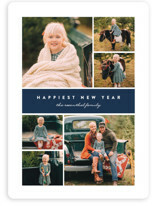 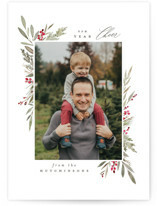 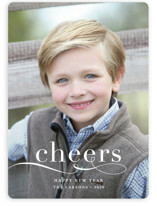 Create a completely custom photo Christmas card and include one or multiple photos to showcase to friends and family. 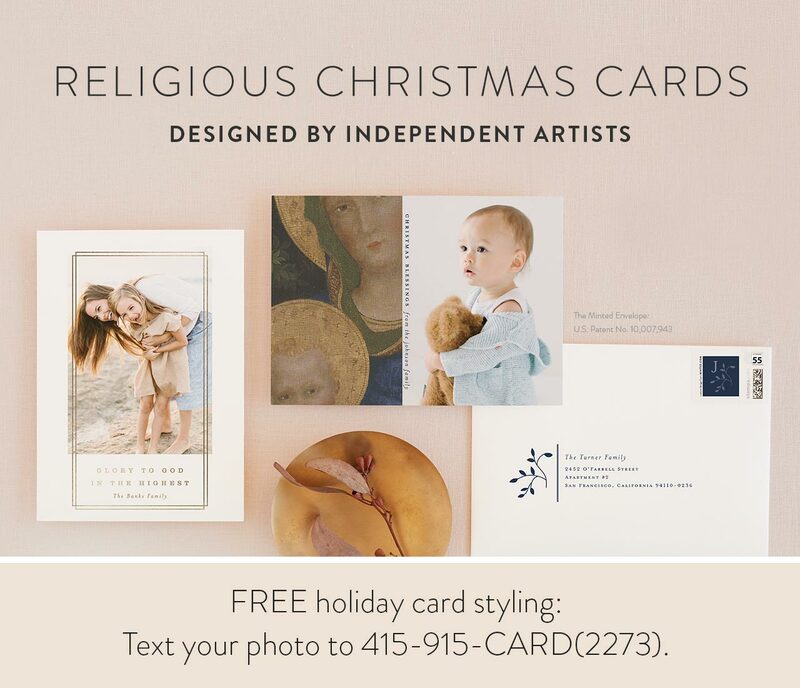 Let your faith shine through with a beautiful real foil selection in gold, rose gold, silver, glittery gold or glittery silver. 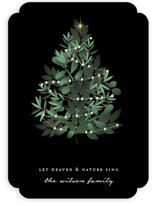 And, make it last with any of our premium papers. 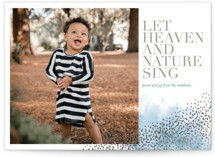 Ranging from our Signature Papers, to our 100% Recycled Paper, to our beautiful Pearlescent Paper for that extra low. 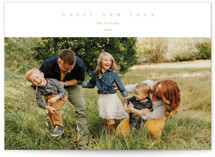 If you love a luxuriously thick stock we have our DoubleThick Paper, a 240lb. 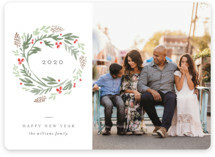 stock with a creamy cotton texture, and our TripleThick Paper an unmatched 360lb., 54 point thickness stock that is so luxurious it is unbendable.